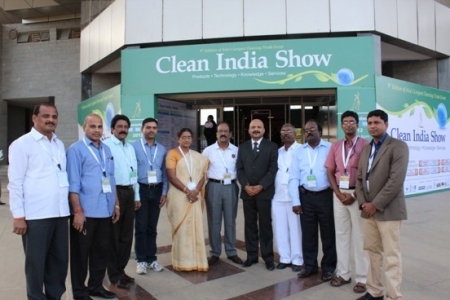 Once again Asia’s largest cleaning trade exhibition, Clean India Show 2012, succeeded in creating an ideal platform for the cleaning industry. 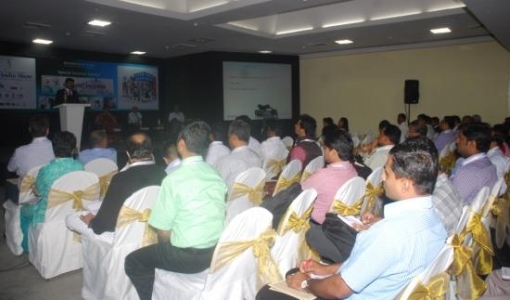 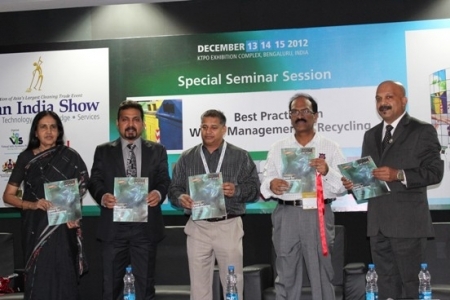 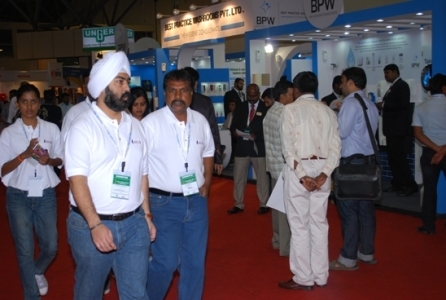 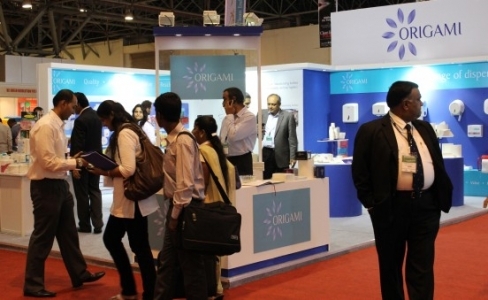 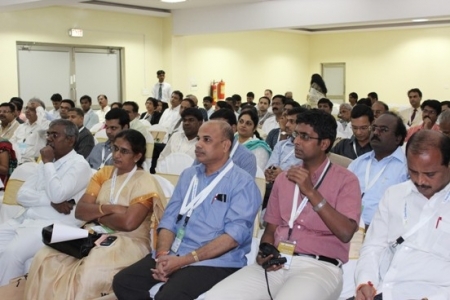 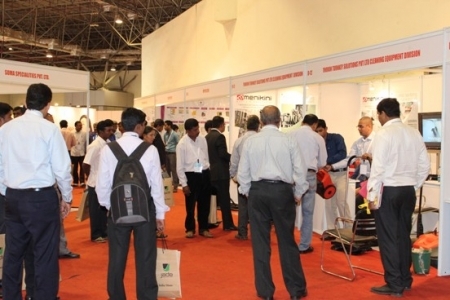 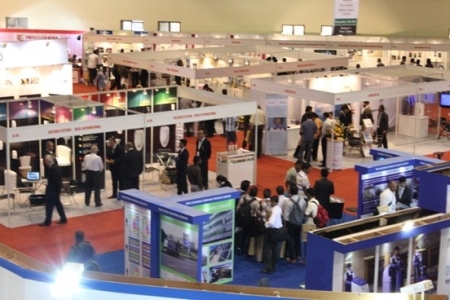 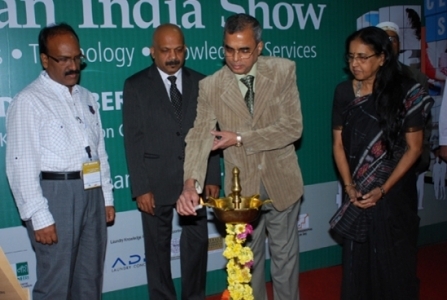 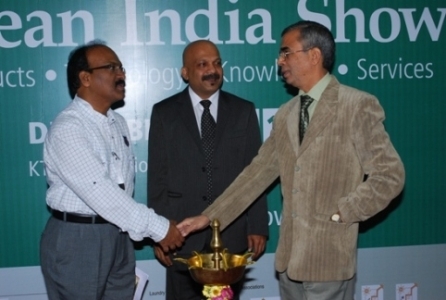 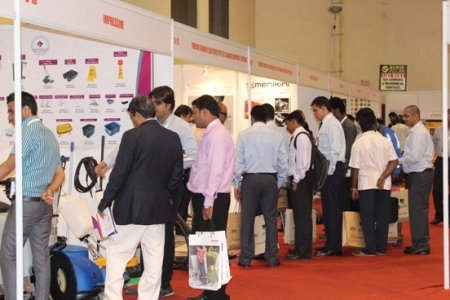 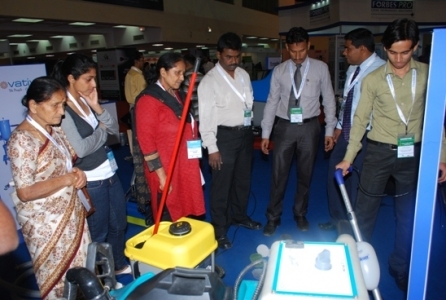 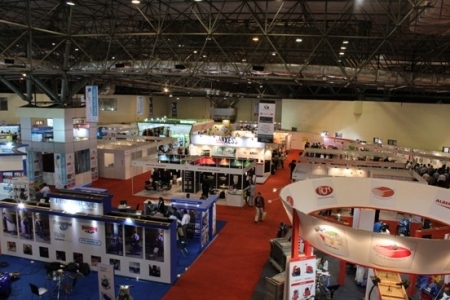 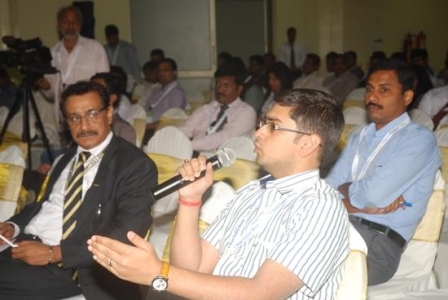 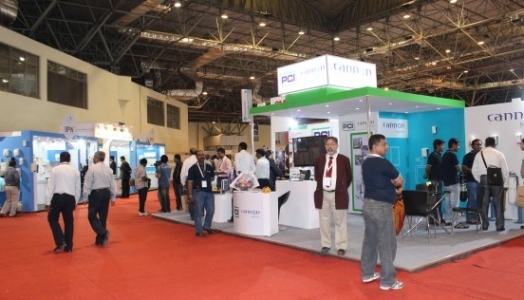 The recently concluded 9th edition of the Show, one of the best in terms of quality of visitors & business transaction saw more than 4500 cleaning professionals and trade visitors from various countries converge at Bangalore from December 13 to 15, 2012. 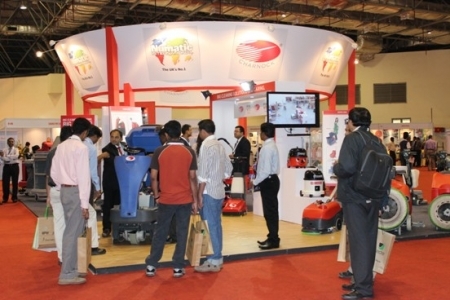 With many firsts, the Show had over 30 new exhibitors and some of the finest & latest cleaning products on display. 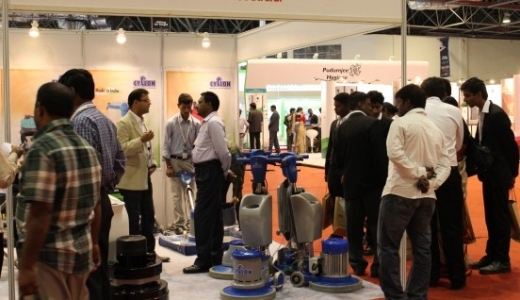 Over 80 exhibitors showcased about 150 brands of commercial and institutional cleaning equipment, tools, chemicals and industrial cleaning machines; waste & waste water technology; and pest management & Washroom hygiene solutions. 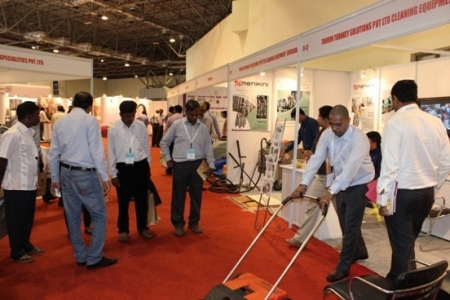 The exhibitors also included FM companies offering total cleaning solutions. 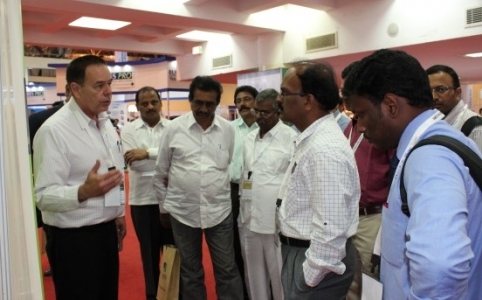 Among the firsts were exclusive Pavilions for Laundry, Municipal Corporations and Spares & Parts. 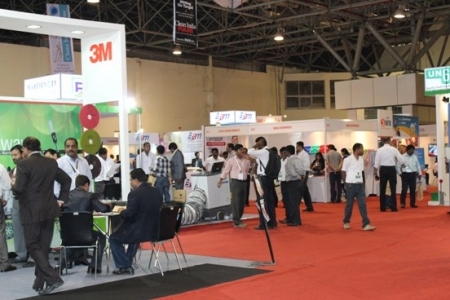 For the first time, equipment like centralized vacuum cleaner, dust extractor, dry ice blasting, industrial vacuum cleaner, oil mist collection, coolant recovery systems, indigenous manufactured scrubber driers, floor polishing equipment, and organic waste composer were displayed at the Show. 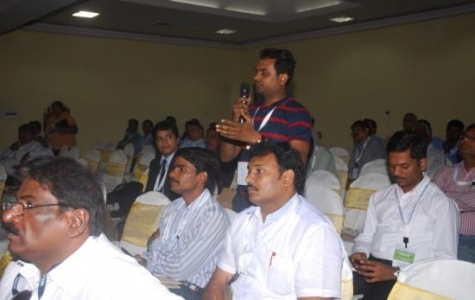 There were also participants offering waste to energy solutions. 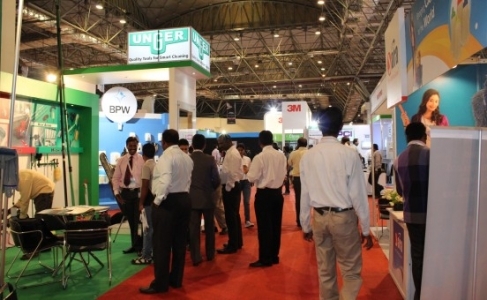 Besides the waste water treatment and sewage treatment solutions with zero liquid discharge, the Show also came up with solutions for water requirement to cater to production in factory. 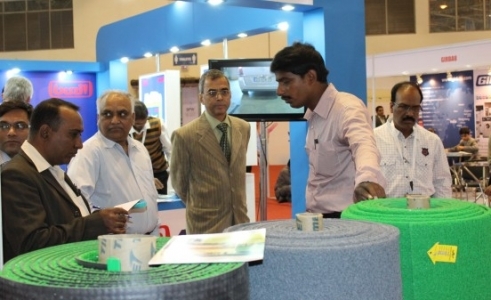 A case in point being the containerized water treatment plant for converting raw water to pure water at times of natural calamities like floods. 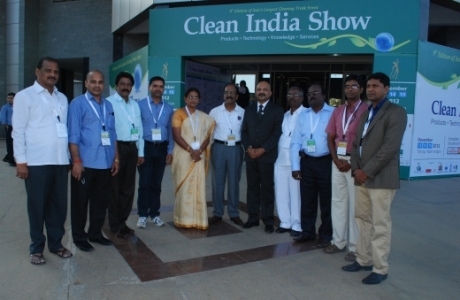 Other solutions included using waste water for vehicle washing after conversion and water recycling solutions for industries. 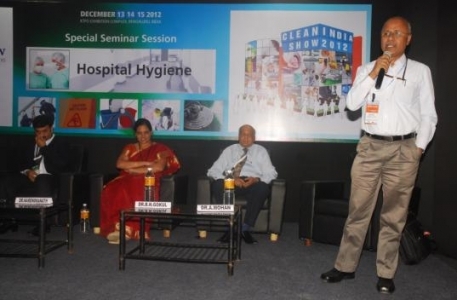 Urban local bodies wanting to maintain washrooms also got relevant solutions. 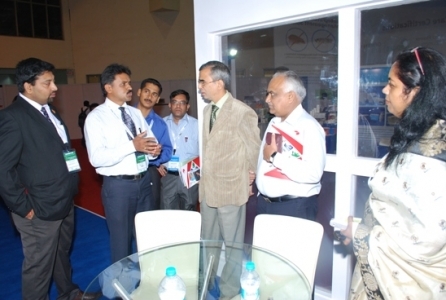 Visitors sought solutions for building maintenance and cleanliness. 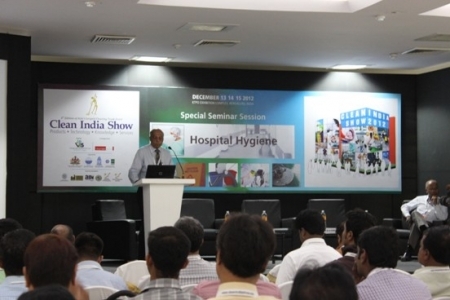 Healthcare institutions procuring machines for their inventory got relevant solutions to maintain hygiene in hospitals. 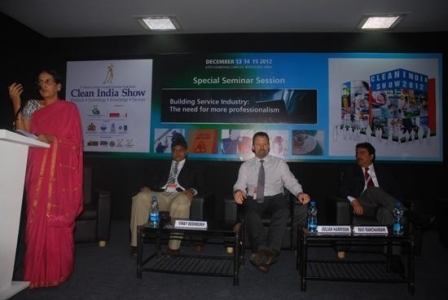 Institutions like Fortis and Apollo sought cleaning and maintenance solutions from the right BSCs. 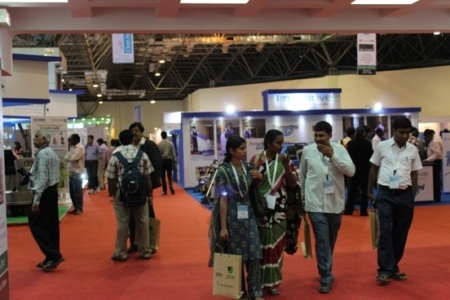 Natural, FDI approved and eco friendly Feminine Hygiene products, Urinal Sanitizers with attributes like descaling and Air fresheners working on air movements eliminating Zero Volatile Organic Compounds were also on display. 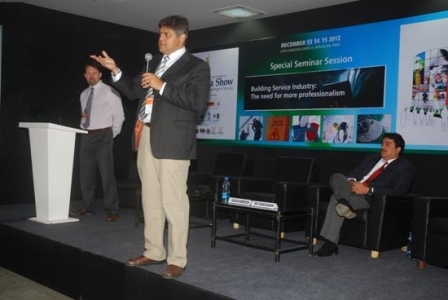 Solutions to perform façade cleaning and ceiling cleaning using tools which are user friendly and ergonomic complemented with energy and water saving parameters was offered at the Show. 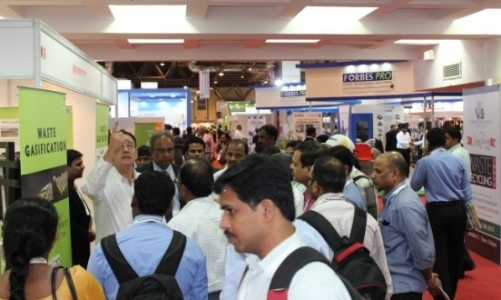 Visitors could acquaint themselves about waterless washroom products like Urinal Screens and Blocks with Green Seal Certification. 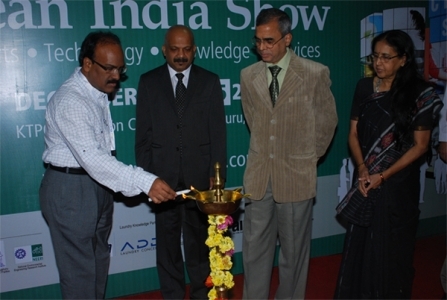 The Show received significant support from the State Government, Industries and Trade Associations. 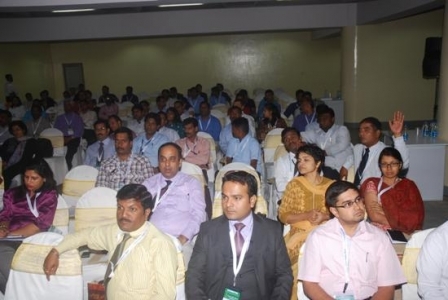 It was supported by Department of Urban Development, Government of Karnataka; Central Pollution Control Board-Zonal office-South; Bruhat Bangaluru Mahanagar Palike and NEERI. 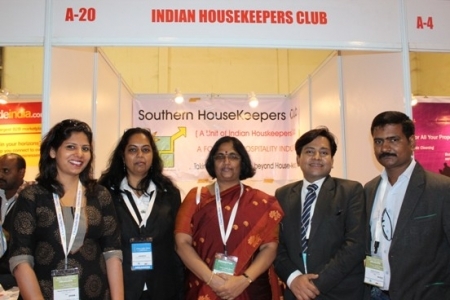 Supporting Associations included Federation of Karnataka Chambers of Commerce & Industry, Kerala Chamber of Commerce & Industry, All India Association of Industries, Federation of Small Scale Industries-Vadodara, Southern Housekeepers’ Club and Indian Housekeepers’ Club.